With magazine like content and beautiful images, we inspire you with up-to-date ideas and suggestions about the wonderful world of Pandora. With comprehensive insights into Pandora as well as news, reviews and suggestions you can explore the world of Pandora as never before. 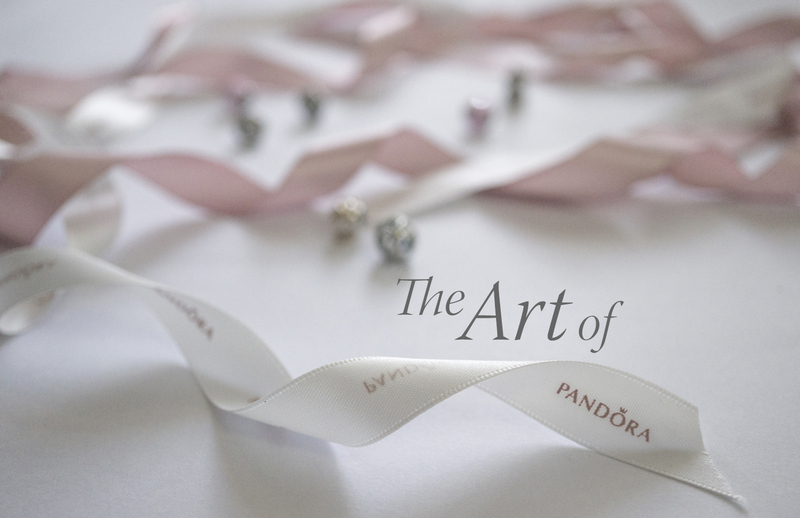 Building a community and connecting with other Pandora fans is what theartofpandora.com is all about. Interact, share, and comment. With our beautiful catalog which includes rare and discontinued charms you can make a wish list. We also give you tips on how to source them. Become part of the team by contributing articles for the magazine. Write reviews in our catalog section of charms, bracelets and other Pandora items.